After beating the known storylines in Metal Gear Solid 5 there are still so many small things to do and accomplish as far as side-ops and further development go. The biggest sticking point for many MGS players is the building/disarming of nuclear weapons in the FOB Resource section of their game. I have yet to develop a nuke on my own to this point, but that didn’t keep me from reaching 150,000+ Heroism (unlocking the Hero Trophy and therefore making it possible to infiltrate other FOBs that already developed or stole a nuke for their own base). 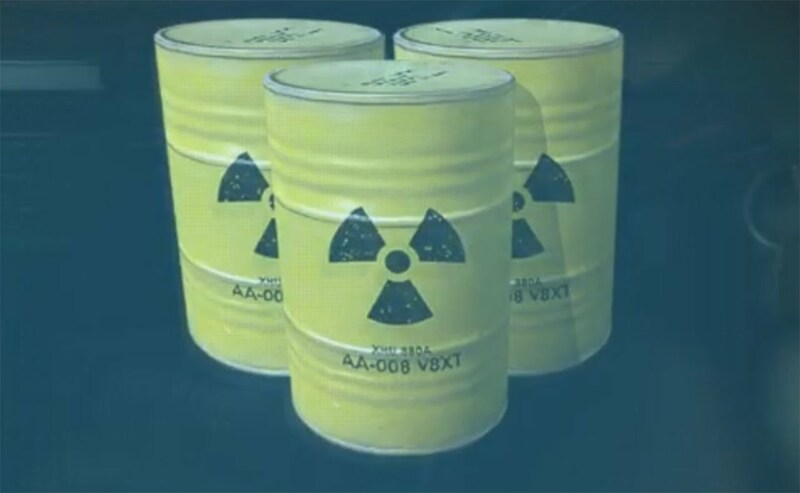 After breaking into the rival FOB last night and stealing their nuke while completing my infiltration I realized a couple things about my status when in possession of a nuke in MGS 5 – I am a huge target when I have a nuke. Now that this game has been out for nearly two months and gamers have been pouring over the details after completing the storyline there are really only two things left to accomplish. This is where the entire basis of the FOB started to make me think that it really becomes meaningless after you have developed every item (including a nuke). By the time most MGS gamers have earned enough heroism to break into an FOB and steal a nuke they won’t have any reason to break into a non-nuclear FOB. This means that having a nuke isn’t so much a deterrent as it is an invitation to have your FOB jacked with constantly (as long as you possess a nuke that is). The only reason I have been bothering to break into rival FOBs is to steal their minor metal and fuel resources… why? To develop a nuke, get the trophy and dismantle it. Why dismantle it? Because if someone has played the game enough and is able to break into FOBs – your nuke is as good as gone and your resources have been wasted as a false deterrent. Also, there is no actual use for the nuke other than making it impossible for non-hero rated gamers to raid your FOB. Again, if you have all your weapons developed and have already developed/disarmed a nuke – who cares if someone breaks in and steals the resources you are basically done with? It would be different if you could use your nuke against someone that has been trolling your FOB (I’m looking at you Crimson157). If we were able to unleash our nuke and totally destroy another user’s FOB this game would become total anarchy and probably lose even more gamers to the coming nuclear aftermath of Fallout 4. So, to answer the nuclear question as far as MGS 5 goes – Develop and dismantle a nuke to get the trophy. Then focus on developing the rest of your FOB, weapons and such. After that, you can basically focus on trolling the CPU in single player and wasting more time with Metal Gear Online. Speaking for myself – I plan on getting every trophy for this game and setting it aside for Fallout 4. It really is too bad that Kojima and Co. jacked with our minds and the end of a great franchise so much as to make it downright trivial to develop nukes.